Despite the traffic jams, the yearly haze attack and the annoying potholes on the road, Malaysia is actually a pretty nice place to stay. The food, the people and the natural disaster-free living; many foreigners are happy to call Malaysia home. And if a recent conspiracy theory is to be believed, even rap superstar Tupac Shakur loves staying here - despite being dead for more than 20 years ago. 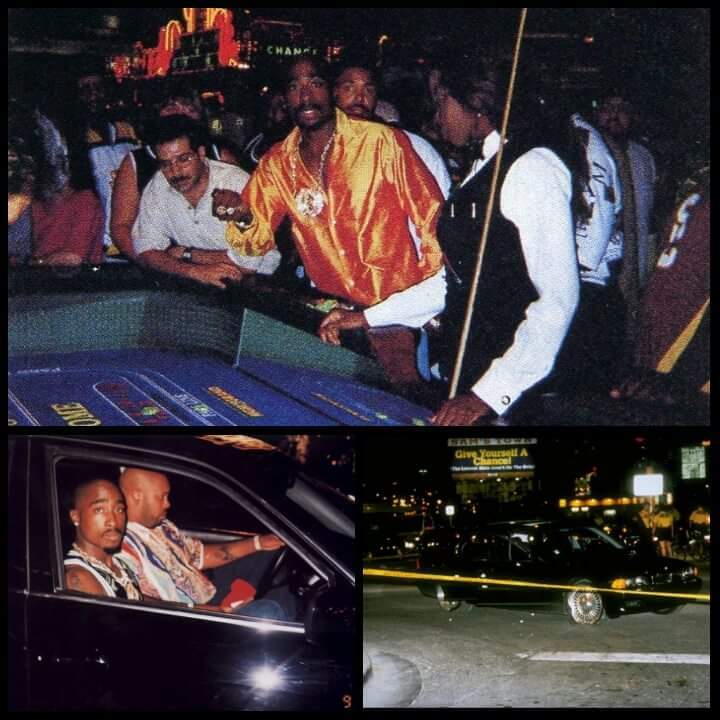 On 7 September 1996, Tupac was on his way back after watching a Mike Tyson boxing match at the MGM Grand in Las Vegas. While he was waiting for the traffic lights, a white Cadillac reportedly pulled up next to the BMW Tupac was in and opened fire. Tupac was hit four times and was rushed to the University Medical Center, but he died six days later due to respiratory failure. More than 20 years have passed since Tupac was pronounced dead, but rumours and conspiracy theories about how Tupac survived the shooting and fled to a foreign country to hide from the spotlight remained rampant. There were reportedly sightings of Tupac in Cuba and in Somalia in the early 2000s, but ever since, things have been quiet on the Tupac front - until this week. Suge J. Knight, the son of Death Row Records co-founder Marion “Suge” Knight, re-ignited the conspiracy theory after he posted up several bizarre photos on his Instagram page on Wednesday. He then directed his followers to his Instagram Stories, where he claimed that Tupac is now living in Malaysia. However, he did not mention where exactly in Malaysia Tupac is staying though, but if we were to take a guess, we would say Penang because the food there is amazing! Well, you don't really expect Malaysians to fall for something like that, do you? What's up with malaysia? All of these things happened involving Malaysia, the flight, assassination and now tupac? If he really in malaysia, he must hiding in perlis takpun kelantan. Tupac living in Malaysia. Kena download Unsolved: Tupac & Biggie dekat Netflix ni. Tupac is in malaysia and he resides in shah alam. you heard it from me first . 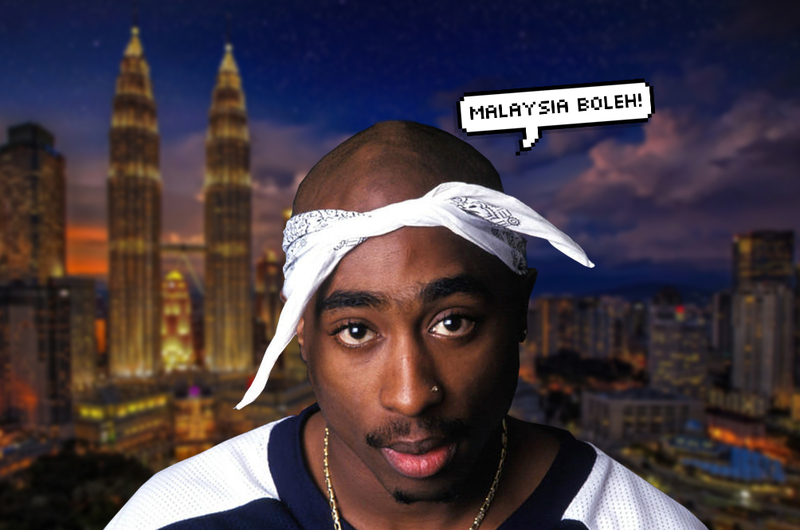 Tupac, if you're reading this, hit us up, please; we know a really good nasi lemak place we can bring you to.